Sit back, relax, and let our experienced team organise your luxury trip to Marrakech. We offer luxury car hire with chauffeur in Marrakech and throughout Morocco, 24 hours a day and 7 days a week. We offer 'at-disposal' packages which means your vehicle and driver will be on-demand throughout your stay. We also offer multi-day VIP Morocco tours starting in Marrakech and other cities in Morocco. 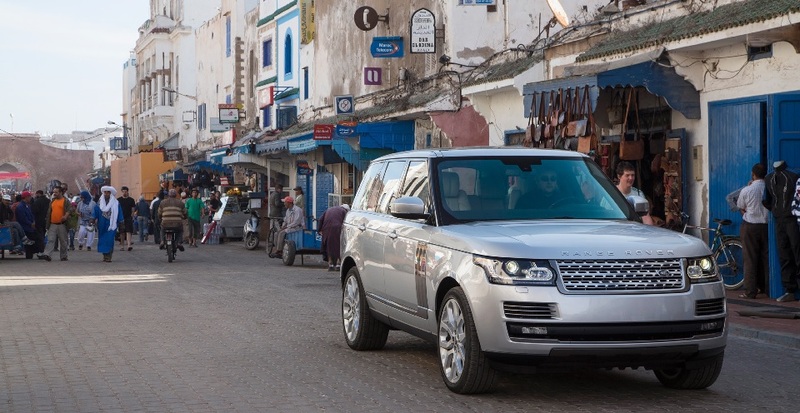 Our VIP multi-day tours are the perfect way to see Morocco. You can explore the beautiful Atlas Mountains and Sahara Desert, or visit the fishing town of Essaouira. We always provide high-speed WiFi and free bottled water for all passengers. We offer a door-to-door service. We are also able to provide a concierge service. Our professional chauffeurs speak English, French, Arabic and Spanish. Our VIP chauffeurs are fully licenced by the Moroccan Transport Ministry, and highly experienced. Land Rover is a British icon known around the world for its strong and reliable off-road vehicles. Our Range Rover Sport mixes this strength and well-known reliability with a luxury interior and comfortable ride. 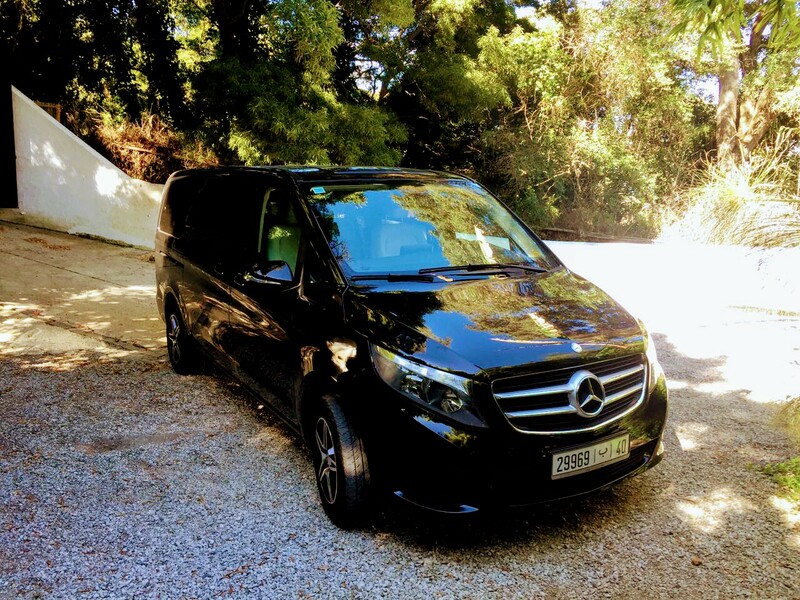 This vehicle is a real escape from the noise and chaos of the streets, allowing you to travel in Marrakech and throughout Morocco in silence and comfort with your professional chauffeur. Furthermore, this vehicle has on-board WiFi and we provide all passengers with bottled water. Travel like a VIP in Marrakech. 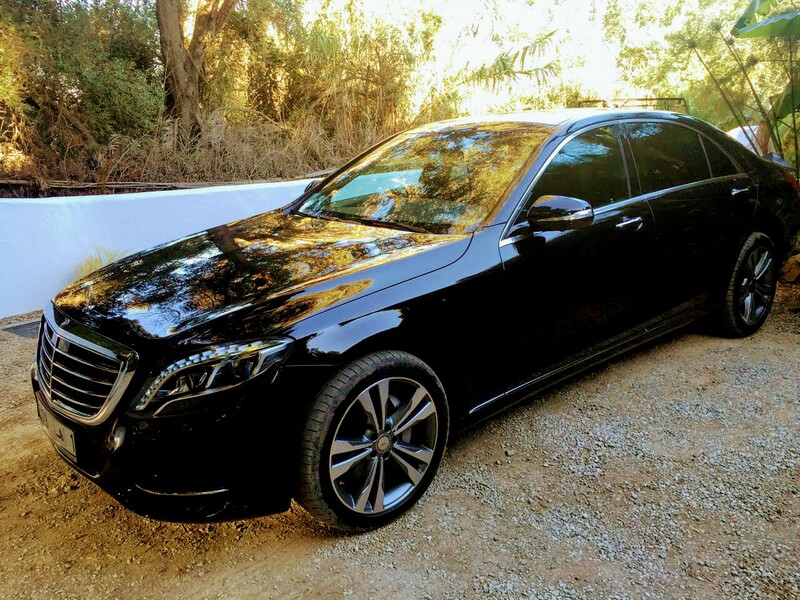 When looking for a luxury car and driver in Marrakech, look no further than the Mercedes S-Class. This vehicle is preferred by VIP travellers globally for its comfortable leather seats and nearly-silent engine. Mix this with our friendly chauffeurs, free onboard WiFi, and free bottled water, and you have all the ingredients for the perfect VIP trip to Marrakech and beyond. In addition to offering luxury private transport in Marrakech, we are also able to organise luxury desert tours, transport for business engagements, and a VIP concierge service. Just get in touch for more details.